The Armed Forces Covenant states that military families shall not be disadvantaged. This paper compares service children to non-service children who are not eligible for free school meals. Reading Force encourages Service families to share books, talk about them and create a scrapbook about their experience. Read case studies and family stories in our booklet. 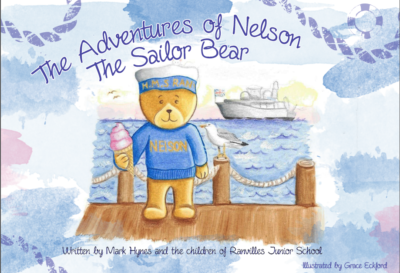 Based on postcards returned by a deployed parent on behalf of the school's bear this book has been designed by service children themselves. 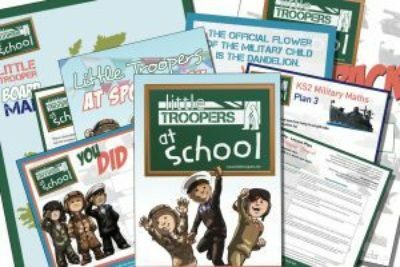 For many years the Royal British Legion has worked to support the Armed forces community and has produced best practice guides looking at ways to support service children in schools. 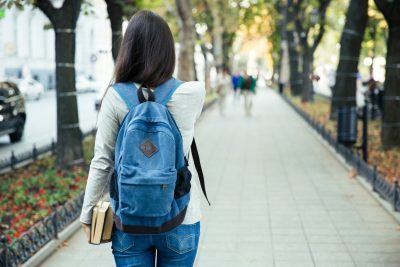 The NFF has produced guidance for service families on the context of university admissions and suggestions on how to make universities aware of an applicant's status and the influence it has had on their educational journey.